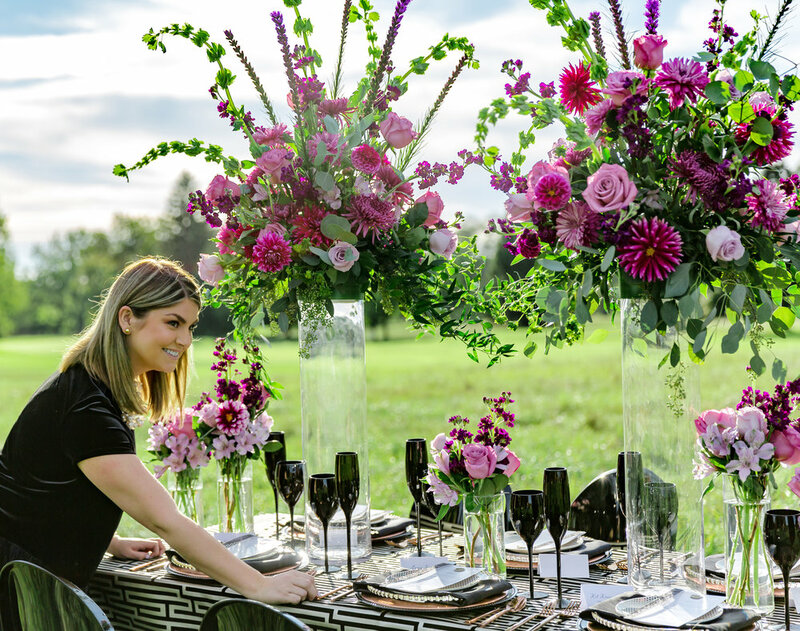 We are a boutique event planning and design service primarily located in Ann Arbor, Michigan. We pride ourselves on providing premier customer service for all of our clients, big or small. 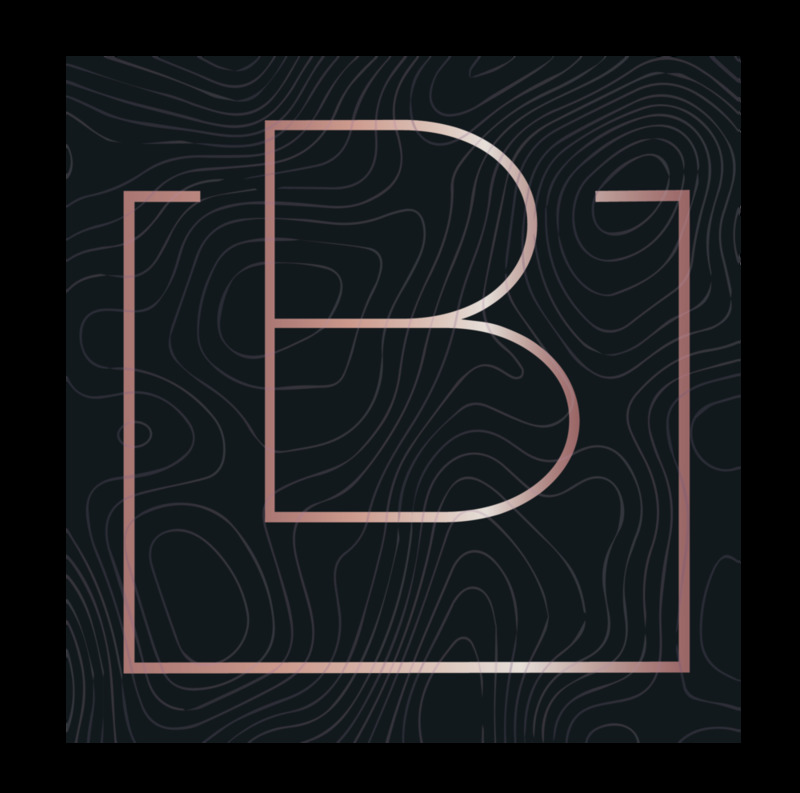 Our company started with a vision written down on a cocktail napkin, and has evolved into a beautiful business love story. Welcome to our little love bubble. 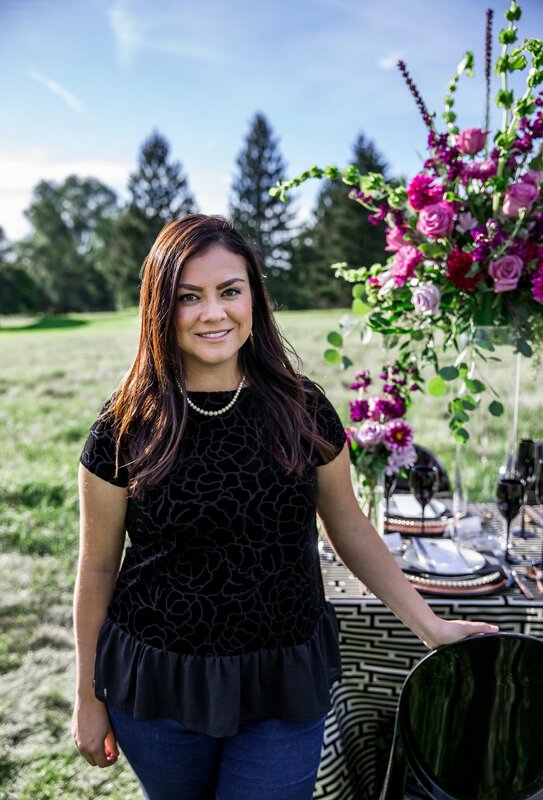 Ann started Bash Event Planning & Design in 2015 after several years planning non-profit and corporate events. She decided to venture off on her own to follow her dream of becoming an integral part of the event planning and design industry. Since then, her dream has become her reality. With a passion for a great love story, she is able to contribute to our client’s love stories every single day! When you love what you do, you never work a day in your life! With several years of experience working in corporate events in southeast Michigan. Vanessa has a passion for logistics, and is an expert in customer service. She ensures all of our clients receive the first class service they deserve. We are happy to report she is engaged to the love of her life, and will be getting married next year! In her spare time, you will find her playing with her beloved chocolate Lab’s Dexter and Jax. 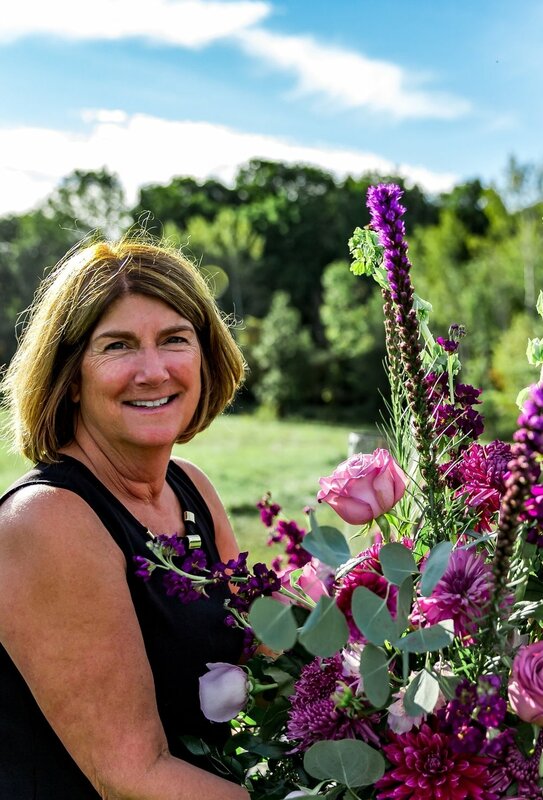 With over 30 years of experience in the floral design industry, Ginnie is truly an expert in her craft. She takes our vision and converts it into a reality far beyond what any of us could imagine. As a graduate from Michigan State University, she is a die-hard Spartan fan with strong Michigan roots! When she isn’t rooting for her favorite team, you will find her in the kitchen cooking up a storm for family and friends.